Review of The Great AdvenTour from Orlando, Fl, on Feb. 9th, 2019. 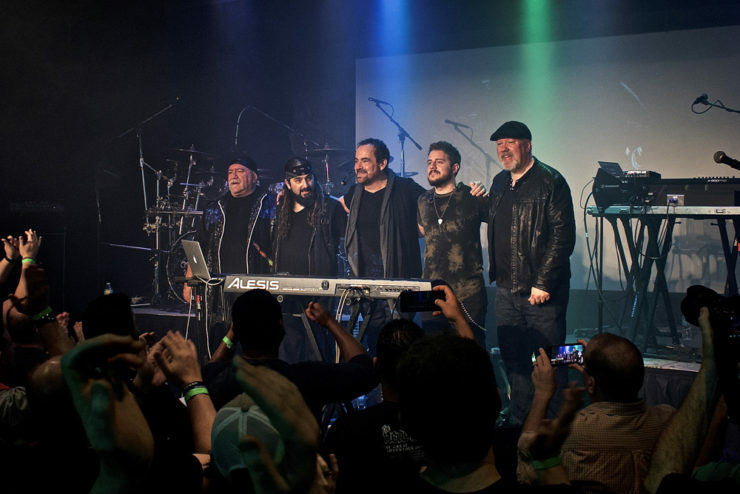 Fresh off the Cruise To The Edge which landed in Tampa on Saturday, the Neal Morse Band performed for a sold out club show at The Abbey in downtown Orlando. The only other time Neal had been in Florida performing his solo material in Jacksonville with his band was in late 2012 in support of Momentum. 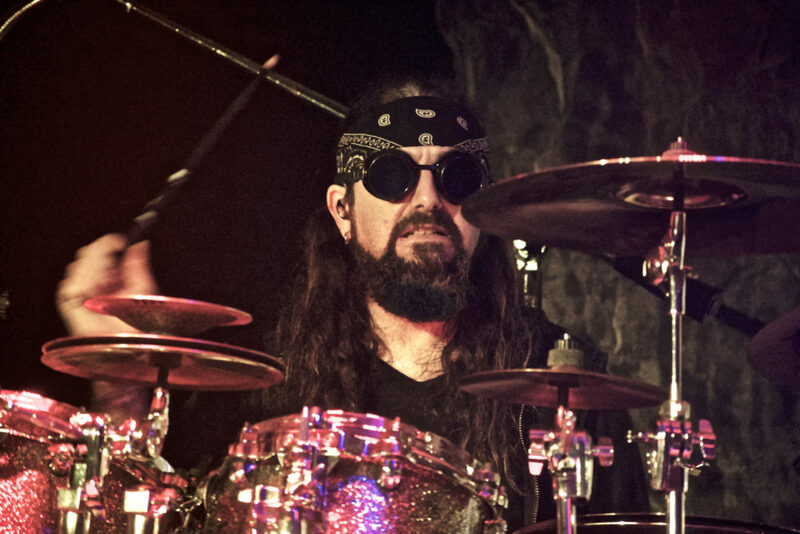 Back then, Neal had just finished with his “Chance of a Lifetime” auditions for his touring band where he, Randy George and Mike Portnoy were joined by Bill Hubauer and Eric Gillette. This is the group which would then continue as the present Neal Morse Band. They are currently in the first dates of an intense tour which will have them performing for the next month throughout the US and Canada; then later in Europe. They are touring in support of The Great Adventure—their latest double-CD ‘companion’ to their critically acclaimed prior release, Similitude of a Dream. 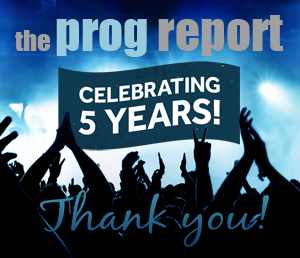 Click here to read The Prog Report’s review of The Great Adventure. The Abbey is a unique small club about a half mile from the heart of downtown Orlando. Several hundred fans filled the club as there was not an empty seat in the house. The venue provided for a very close interaction between the band and the audience. As a result there was not a bad seat in the house. Also, with long time Morse sound engineer and Jedi master mixer Rich Mouser behind the board, the sound was not to disappoint. This crowd was filled with fans from throughout Florida, as the city’s central location is the ideal spot for fans to come from all areas of the state. The anticipation and excitement were evident early on as the band opened TGA with the familiar closing line from TSOAD’s “Long Day Reprise” which includes the line, “let the great adventure now begin…” The audience broke into loud applause as the band began to take them through the double-CD in its entirety. 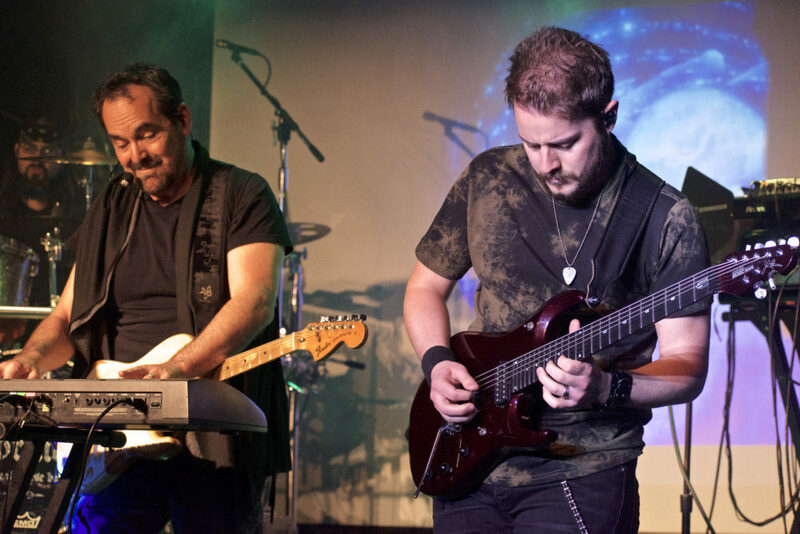 The delivery of the performance is enhanced by Neal Morse’s quick costume changes, and excellent video wall provided by the talented Christian Rios. Fans of past tours have become very familiar with his video artistry. Portnoy’s groove and control over the rhythm section is accented by the foundation laid our by Randy George’s bass. 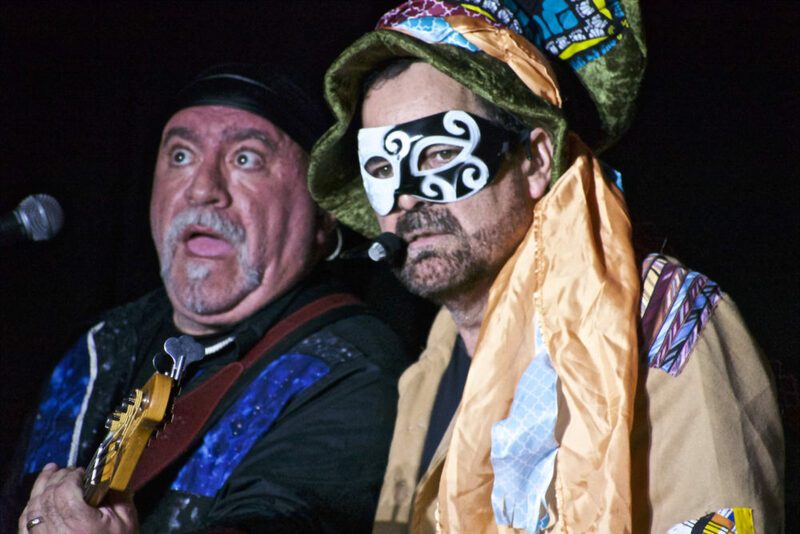 Neal is freed to move around the stage with the different costumes and sing while the band works through complex and varied songs. 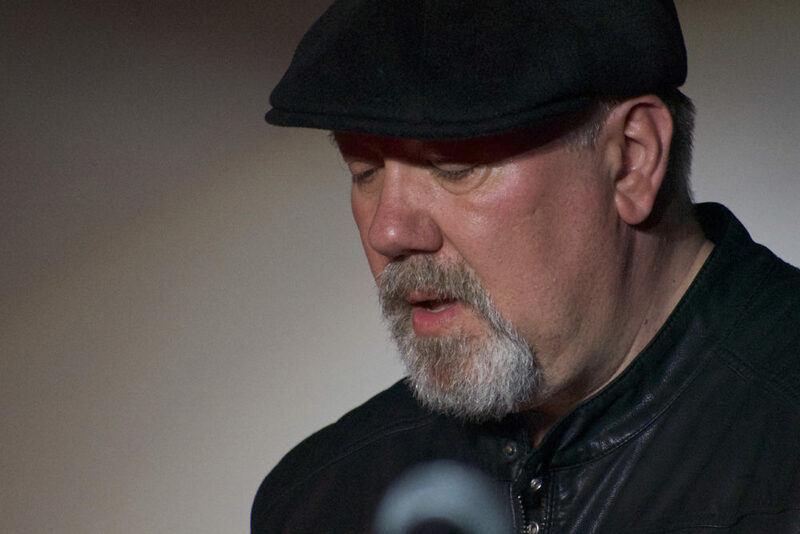 Bill Hubauer not only has great skill at the keys and other sound generators over lead lines and melodies, he also provides the songs with great vocal delivery which always keeps things fresh and new. Eric Gillette had the most highlights of the show in both his seemingly limitless guitar shredding and soloing skills and climactic vocal lines which fall perfectly into the huge, epic endings NMB fans have come to appreciate. Individually, the members are at the top of their skills and collectively, they have never been better in delivering priceless experiences and memories for their fans, as well as capturing new ones as well. The intermission served as a break point for everyone to catch their breath, get a quick drink, and get ready for more. And as the band has done in the past, they save their surprise for the encore. 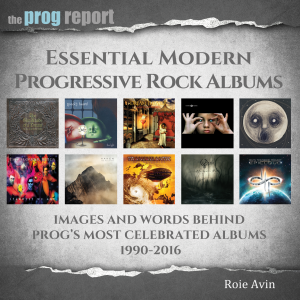 Spoiler alert you have been warned—For the encore, which Mike Portnoy went on record saying the encore alone is worth the price of admission, the band takes the audience on a journey through Neal Morse’s albums since he left Spock’s Beard and began his solo recordings. Testimony, One, “?”, Sola Scriptura, Lifeline, Testimony 2, Momentum, Grand Experiment all got in a piece of the action in this extended medley which climaxes with Similitude’s Long Day Reprise, where everyone together with Gillette joins in with “COME ON!” and everyone went home happy, satisfied, and reeling from a show which gives even the most seasoned prog fans a sense of shock and awe at to what they just experienced. It was clear from the band’s reaction during the show, they were very pleased with the crowd’s enthusiasm and interaction. 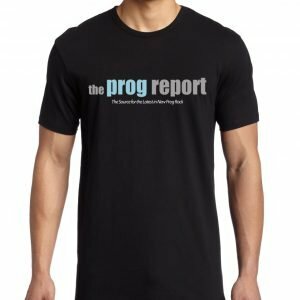 The Neal Morse Band has put together a terrific show for this tour. 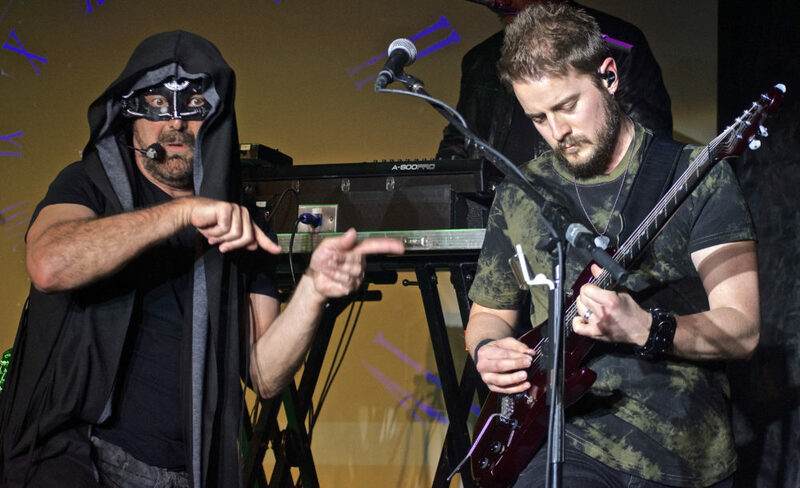 Check their remaining tour dates here—if they are coming to a town nearby, go check them out and bring a friend-it is guaranteed to be an unforgettable evening of the best prog can offer.